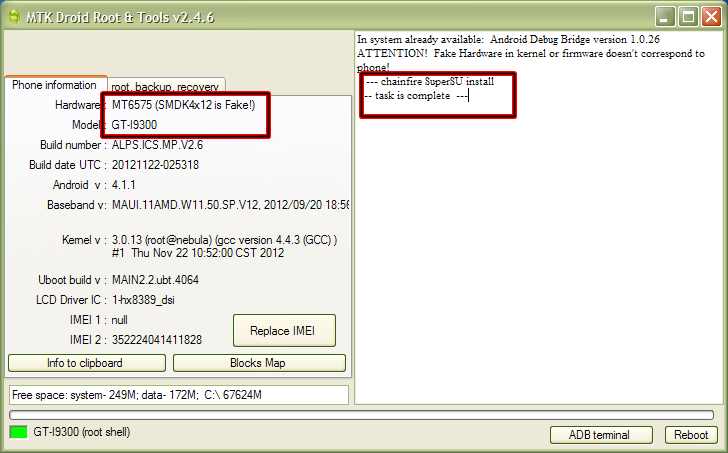 MTK droid root and tool is easy tool which help you for chines droid / Android smartphone's detailed hardware information. 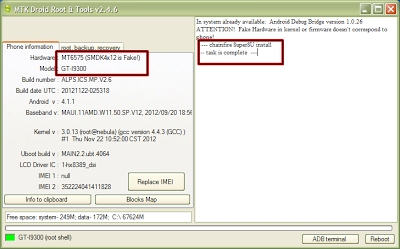 and easy replace imei, root, unroot backup, recovery etc. and more improvement and bug fixed.